Question of the Day: What’s Your Favorite Google Assistant Feature? I’ve found in recent months that I use the Google Assistant more and more. That could be because I’ve tried to add more Google Home units around the house and my wife and I enjoy yelling at them, but it’s more likely that I’m using it more because Google keeps improving it and making it more accessible. As I’ve mentioned in the past, I often have the Assistant set reminders for things that I need to know when I get home or to specific places. I use it to control various pieces of my house (temperature, lights, cameras, etc.). I certainly check the weather through it multiple times in a week. I’ve created Home groups to have the Assistant play music through almost every day. And I’ve even tried to get back into using the shopping list, even after Google pulled it from Keep and created a dedicated shopping list within Express. Still, I feel like I’m not using the Google Assistant enough and am curious how you all are getting the most out of it? 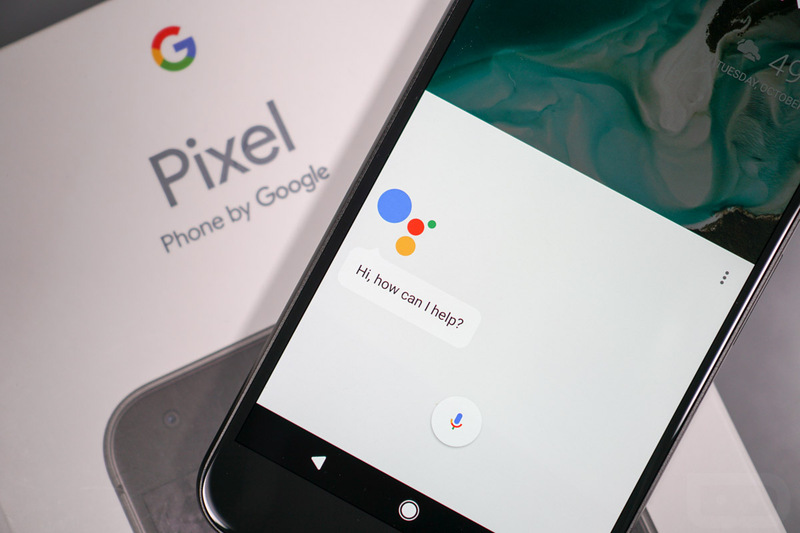 Are you using Google Assistant to find out info, complete tasks, play games, etc.? What is your favorite or most-used Google Assistant feature or command?